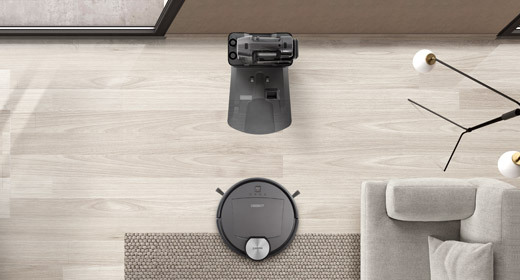 ECOVACS ROBOTICS, the leading manufacturer of Home Robotics, hit record sales at the beginning of the Christmas season. 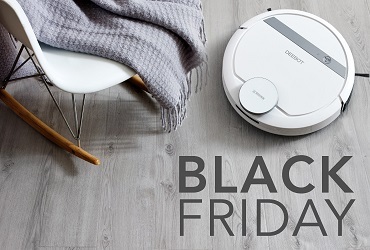 7th December 2018 – ECOVACS ROBOTICS, the leading manufacturer of Home Robotics, hit record sales at the beginning of the Christmas season: Online sales grew rapidly all over the globe on Black Friday and Singles Day (November 11th). 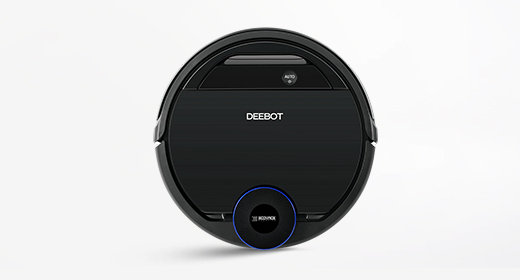 In the US, China and Japan ECOVACS ROBOTICS was ranked 1st on the sales charts. 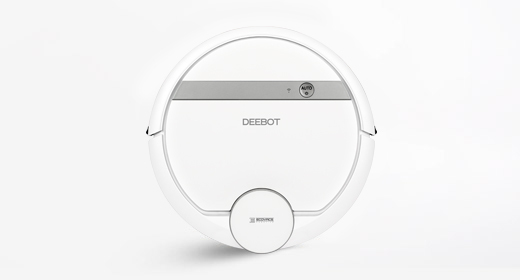 On top of the impressive global performance, ECOVACS is right on track for success in Europe as well: Consumers in Germany, Spain, Italy, France and the UK are excited about the technical prowess of the DEEBOT OZMO 930 – with its advanced mapping technology and its powerful vacuuming and mopping capabilities, the device made Central and Southern European technology lovers’ hearts skip a beat. 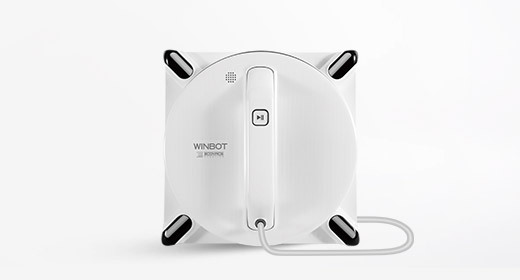 The announcement of the brand new ECOVACS KI “AIVI” (Artificial Intelligence and Visual Interpretation) at IFA in Berlin in September went down a treat too. In the United States, ECOVACS is working with the country’s leading specialist retailers to further strengthen its market presence and increase sales. During Black Friday, ECOVACS achieved great success on omni-channel sales and recorded a 100 percent growth in turnover. In the beginning of May ECOVACS launched APAC sales and marketing hub in Hong Kong, thus opening up the highly competitive local market even further. 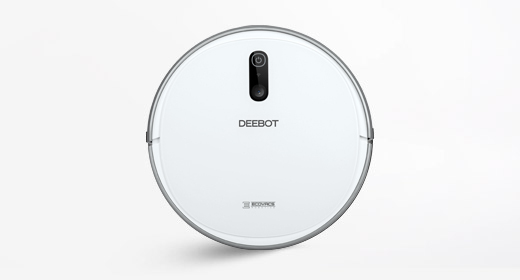 The DEEBOT N79S, for example, is the best-selling vacuum cleaner on international markets. 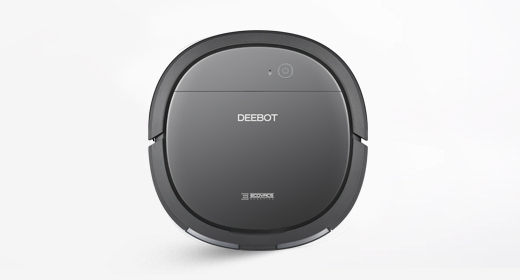 In Japan, its predecessor model N79 became an Amazon Best Seller in the robotic vacuum product category. Particularly in China the sales season already started on November 11th, approximately two weeks before Black Friday. 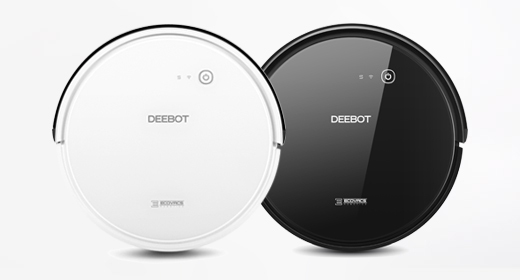 ECOVACS achieved a sales record of roughly CNY 700 Million and thus was ranked as the number one brand in the robotic vacuum category. Meanwhile ECOVACS was also classified as one of the top 10 household appliance companies. Traditionally, Black Friday is the Friday after Thanksgiving, which, together with the subsequent Cyber Week, invites to a bargain hunt, not only in the USA but worldwide. Singles Day has become at least as important for online retailers: On November 11th, young people meet in China and organise parties to make new friends or fall in love. The number one/1 stands for a single person. By now Singles Day has become the day with the highest turnover for online merchants around the world. 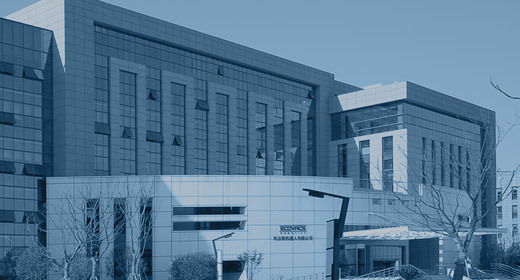 The ECOVACS Group was established in 1998 by founder and President Qian Dongqi. 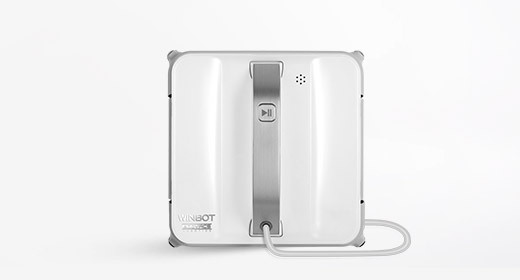 Originally founded as an electronics manufacturer, the ECOVACS Group extended its business in 2006 by establishing ECOVACS ROBOTICS, a company specializing in the research and development, design, manufacture and distribution of household robots. Under the motto: “Live Smart. 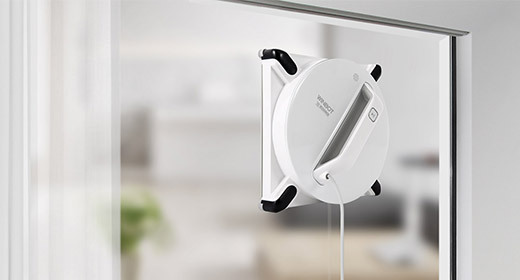 Enjoy Life”, ECOVACS ROBOTICS seeks to offer innovative products that relieve customers of their daily chores, making their lives easier and more enjoyable. 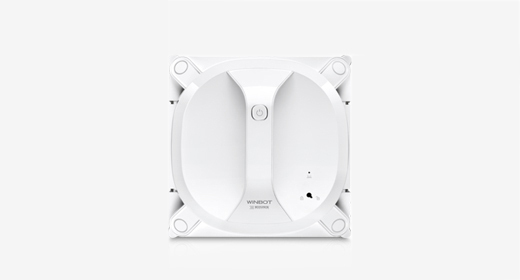 More information about our innovative household helpers can be found at www.ecovacs.com.